Here, you can download almost 15+ Fortnite characters for your next birthday. You can click and simply download the water bottle for free. Remember, these water bottle labels are free to use for your personal use. Attention Please! 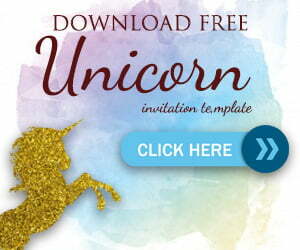 This Page will load slowly as we attach high quality Invitations only! So, wait it to load and don’t leave this page! Simply click on the link below and start download your water bottle label. Crop it or cut it with scissors, and paste it with paper glue to your bottle. 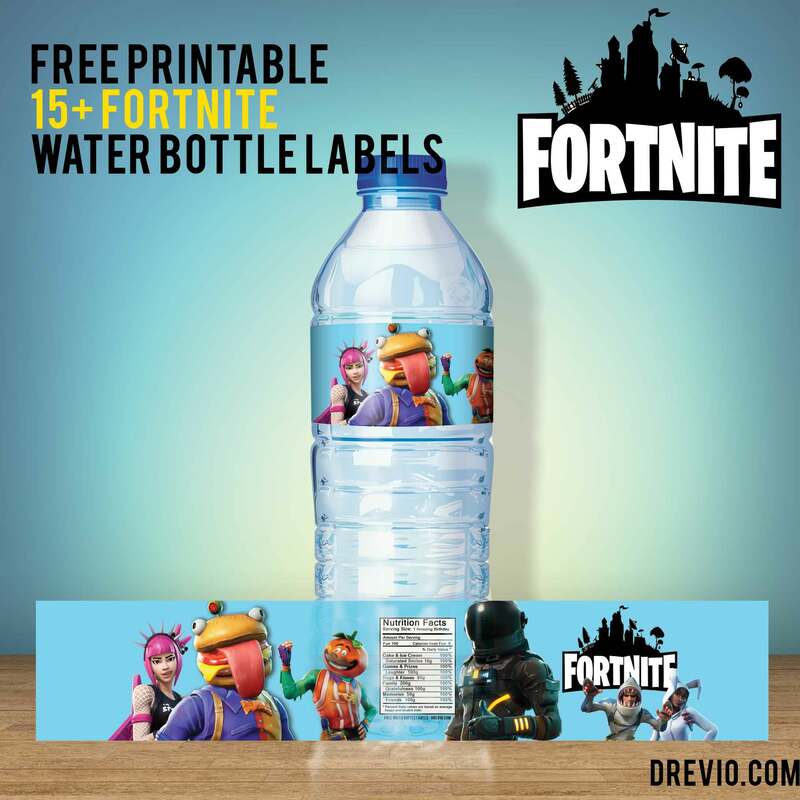 This Fortnite water bottle labels comes in so many characters, where you can choose the best for your Fortnite birthday theme. And here are the complete version of the Water bottle label. By the way, simply click and save the image as to get the water bottle label.